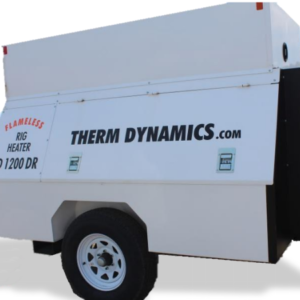 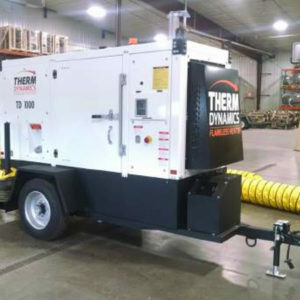 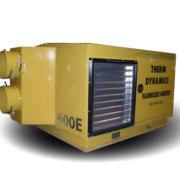 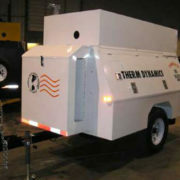 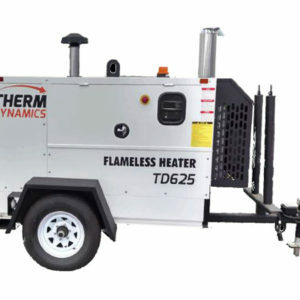 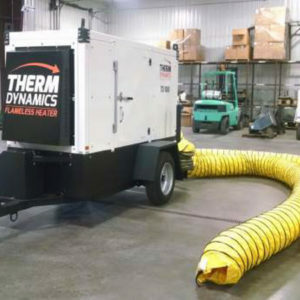 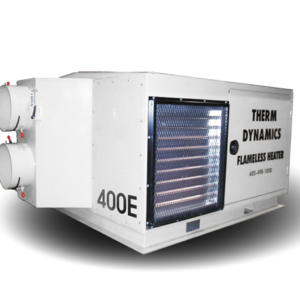 Artic Therm is proud to be the Western Canadian distributor of Therm Dynamics Flameless Heaters. 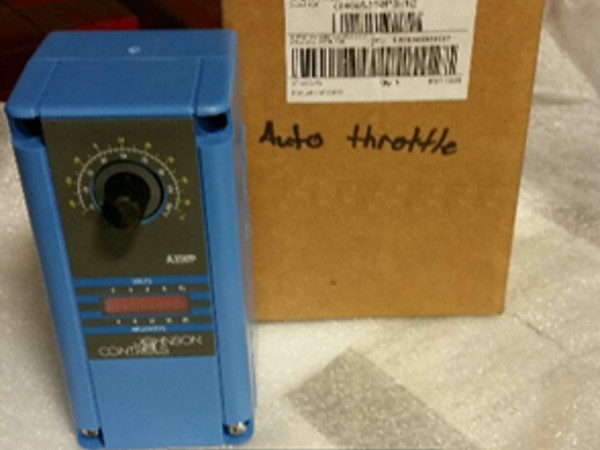 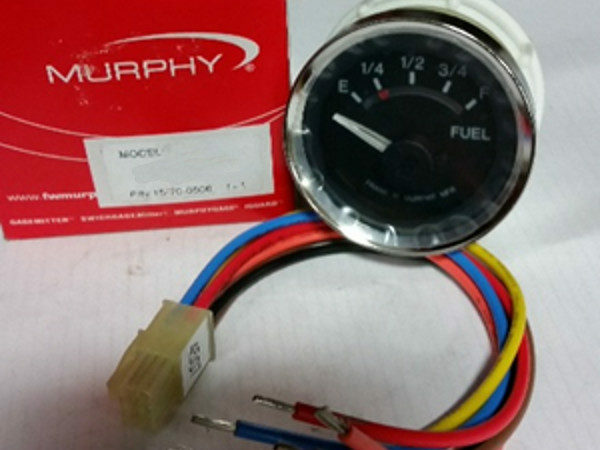 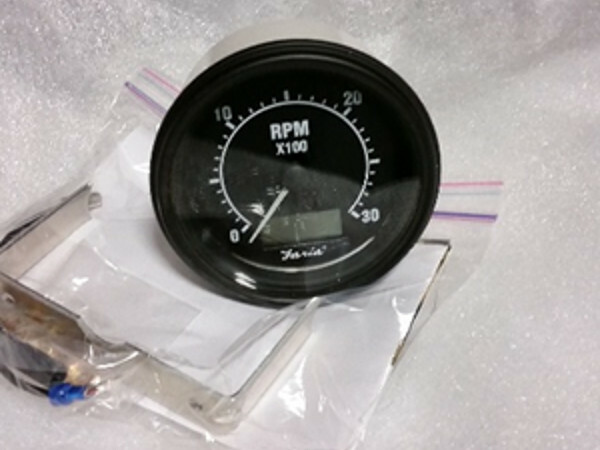 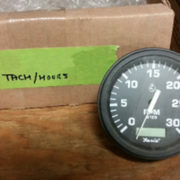 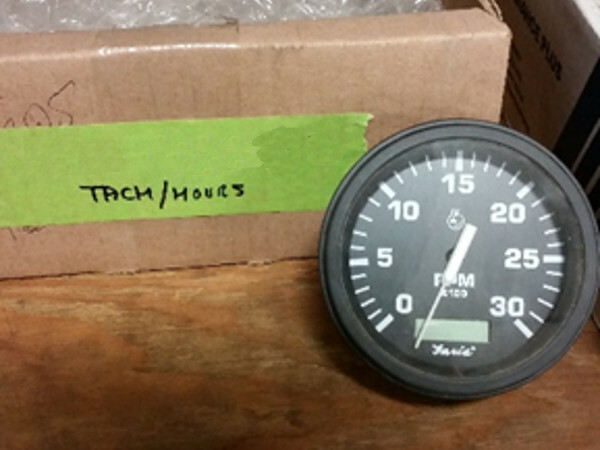 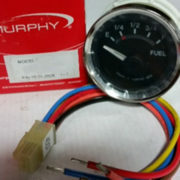 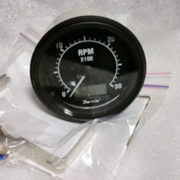 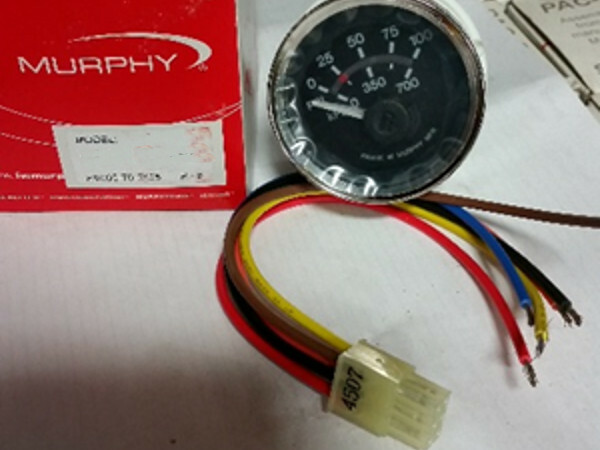 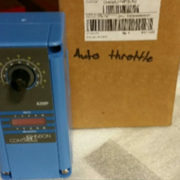 We have retail parts stocked on the shelf in Morinville, AB for your convenience. 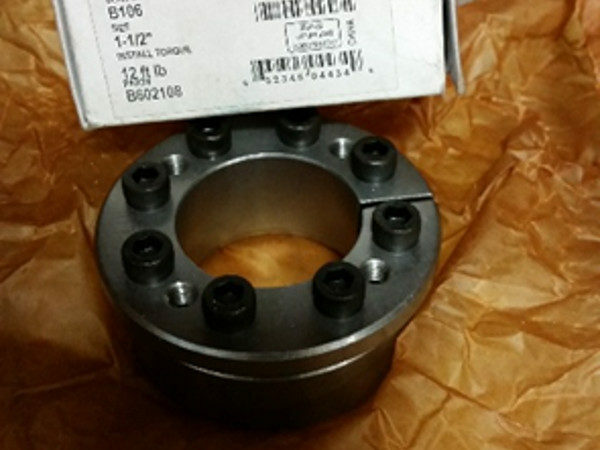 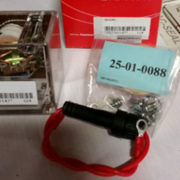 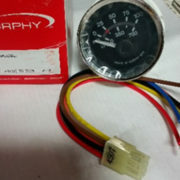 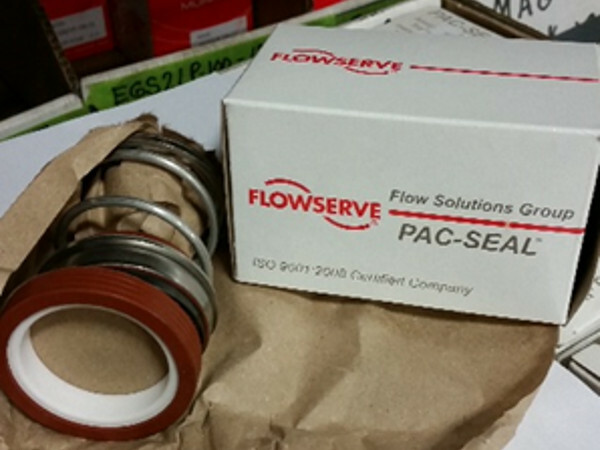 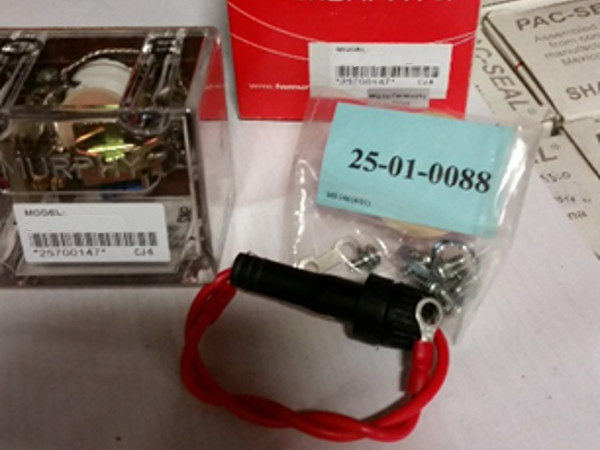 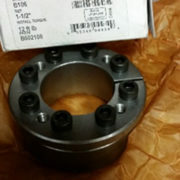 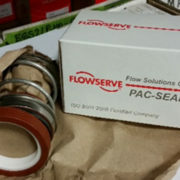 Call us today for assistance with your parts requirements.